All tenants’ refuse and recycling should be stored in the shared compound within the Basement adjacent to the corridor to the Infrastructure Basement. All refuse collection will be via the underground service area located between Building 2 and the Multi-Storey Car Park, which is accessed from Arundel Gate via the access road between City Lofts and the Novotel Hotel. The building managers will be responsible for moving the bins from the designated store to the Infrastructure Basement to suit the collection programme. 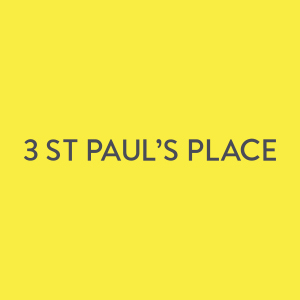 Generally, tenants must comply with the waste management strategy as prepared by the managing agent, which is already operational for all users at St. Paul’s Place.